Life Groups are a way to get yourself connected and put you on a journey with fellow believers like you. We strive to further your knowledge of Christ and bring you closer not only to God but the people around you. Overcoming abuse God’s way is a Way for people to get together in a safe ENVIRONMENT and share what they are going through! 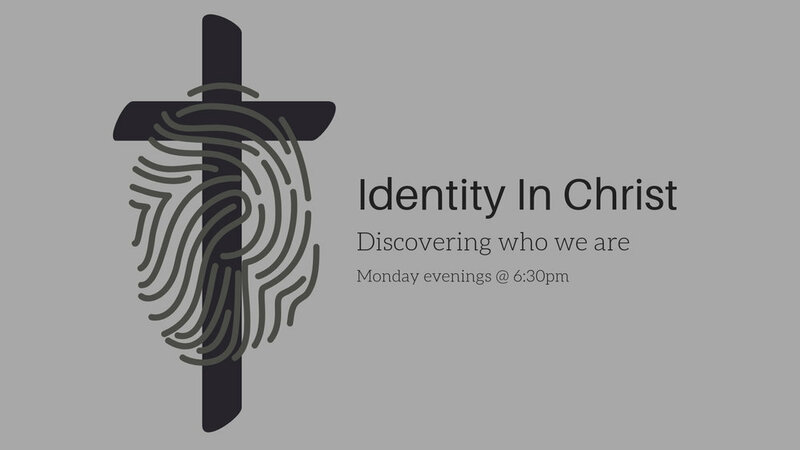 Join Us Tuesdays, 6pm @calvary!! Legacy LifeGroup is on the first Saturday of the month. This Group is for people over the age of 55. Coffee and don'uts will be provided!! !